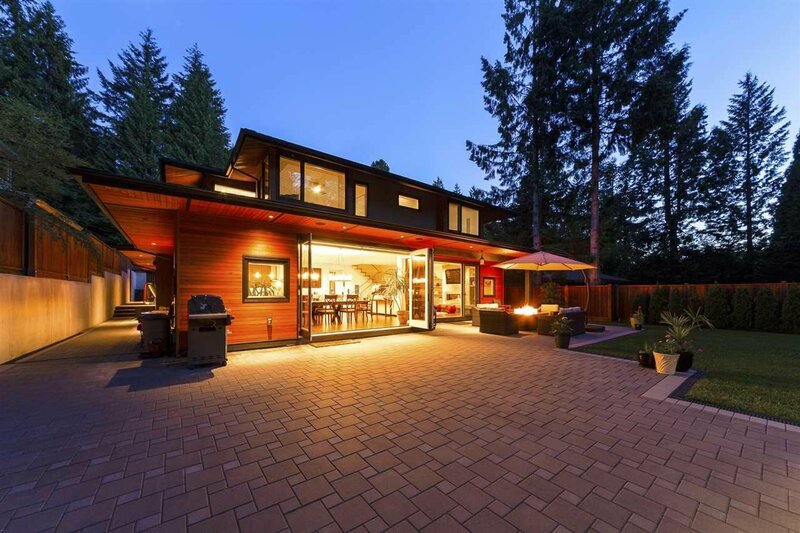 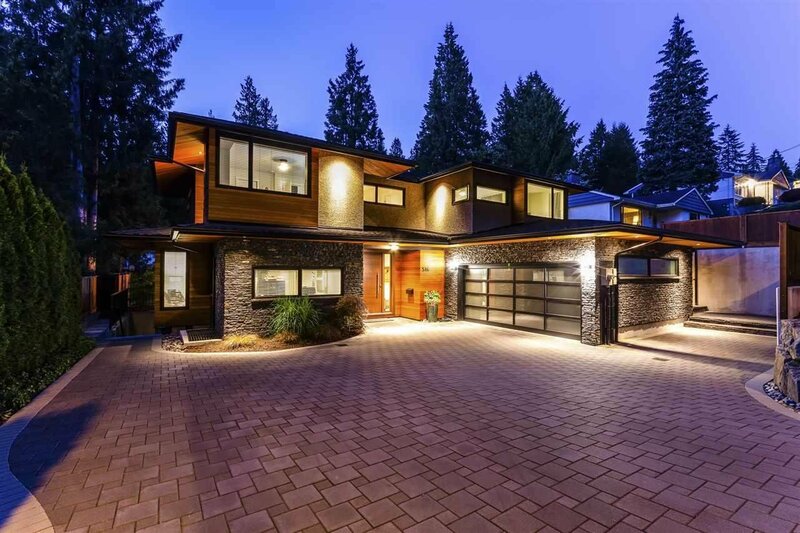 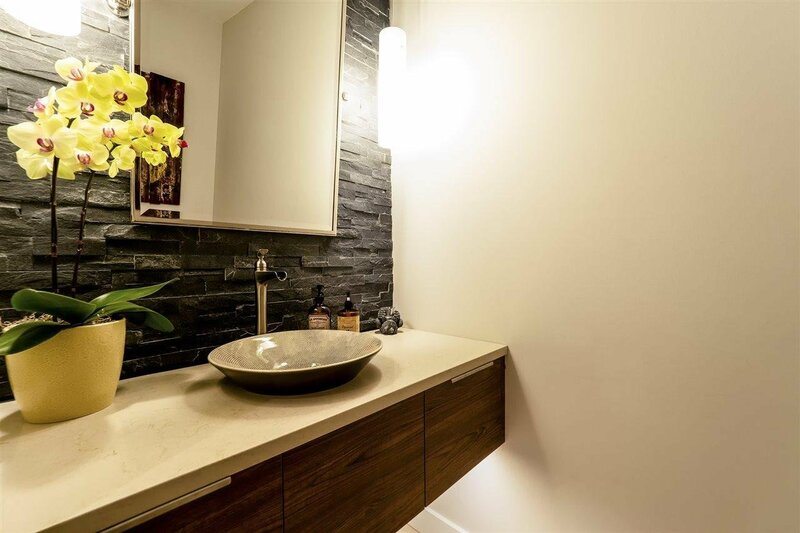 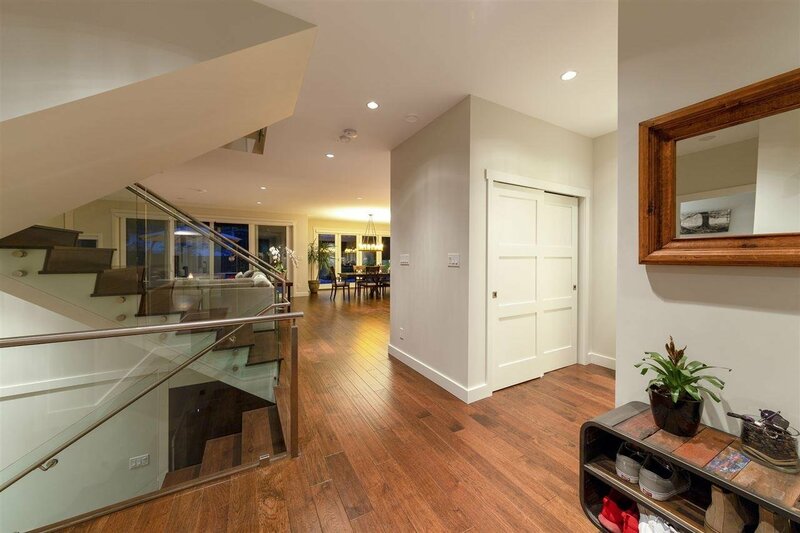 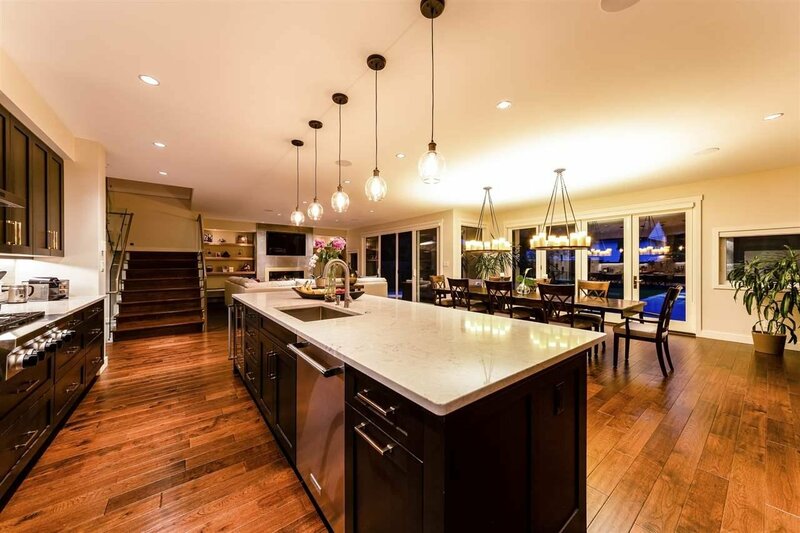 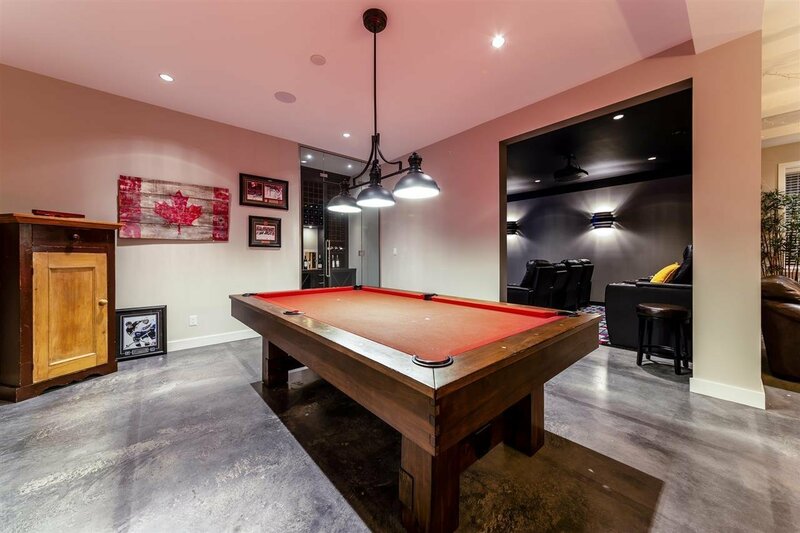 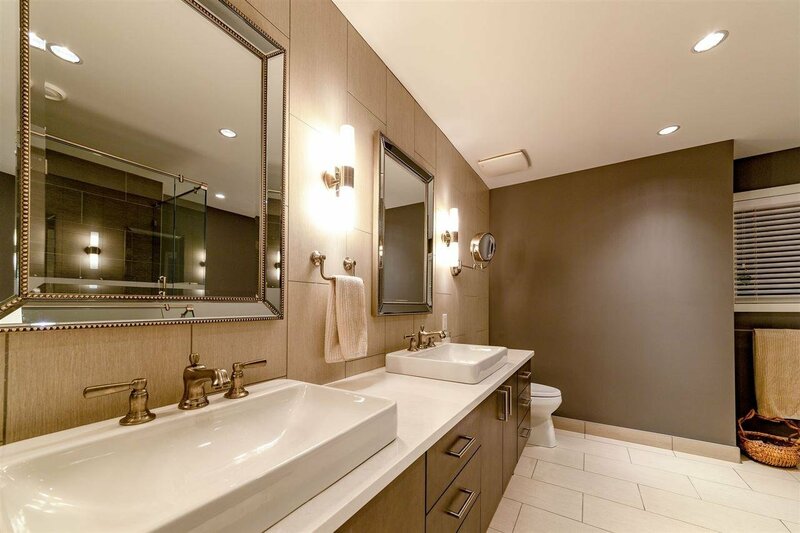 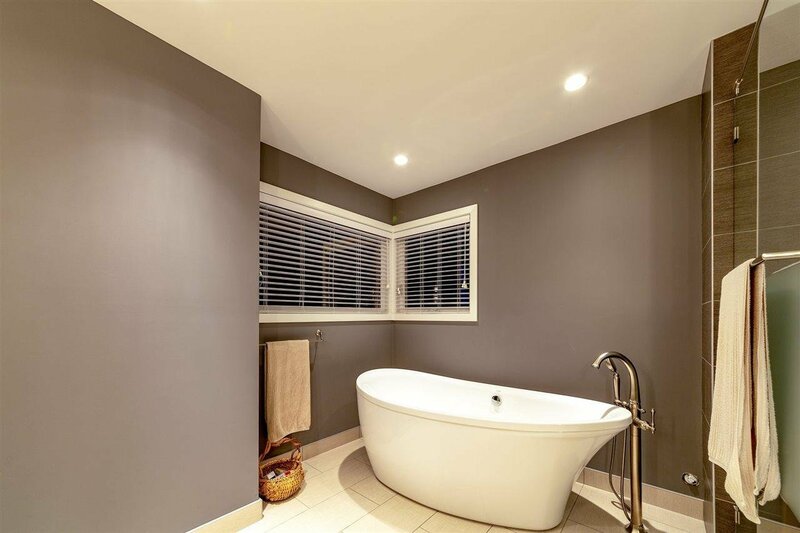 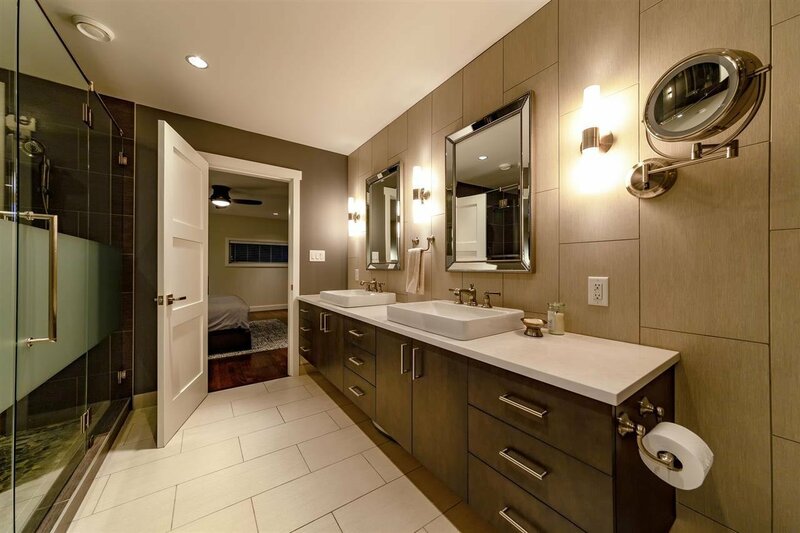 516 E St. James Road, North Vancouver - 6 beds, 6 baths - For Sale | Teresa De Cotiis - Behroyan and Associates Real Estate Services Ltd.
A privilege to offer for sale of the builders own custom built 5,800 square foot home. 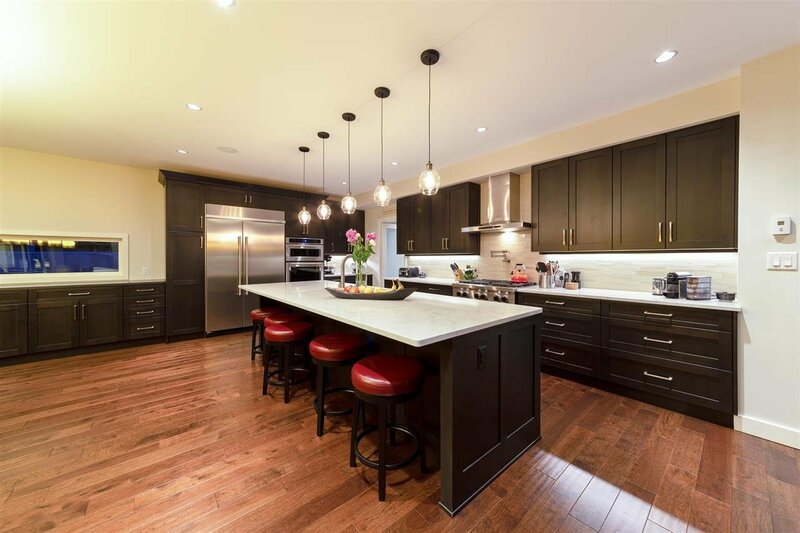 No quality was compromised in this family home. 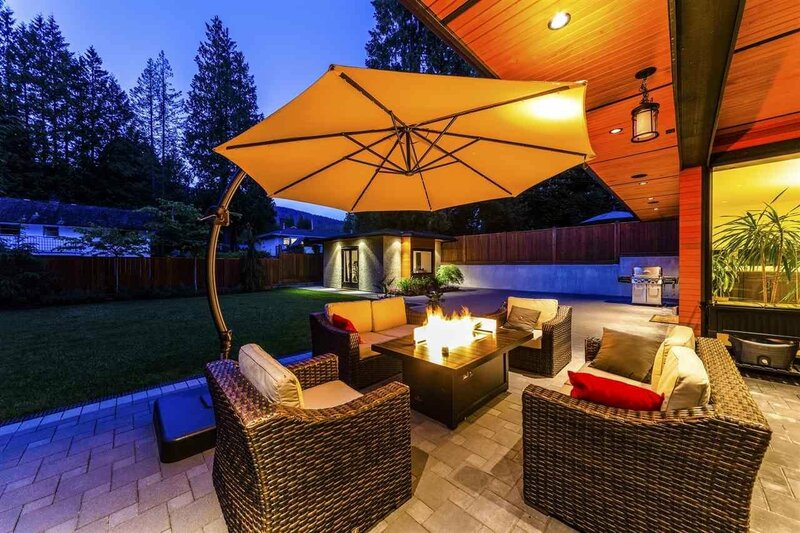 Hardwood floors throughout, open main floor plan perfect for large gatherings, leading out to level sunny backyard with fire pit and studio. 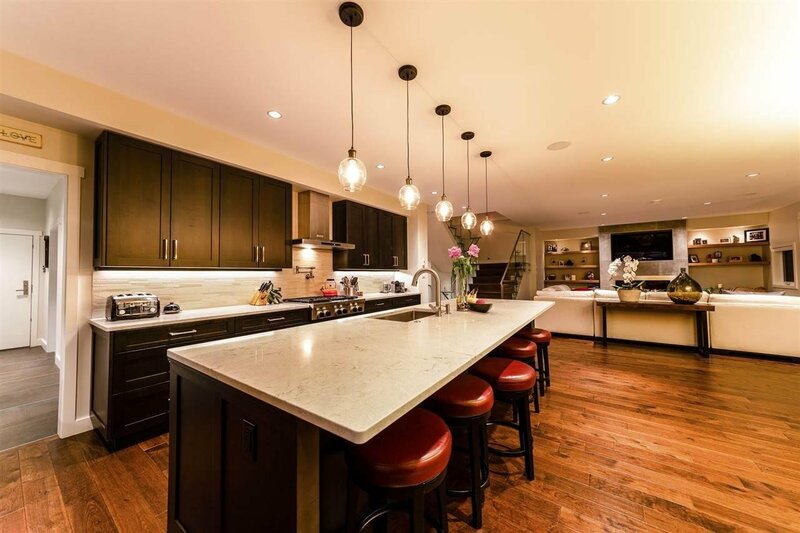 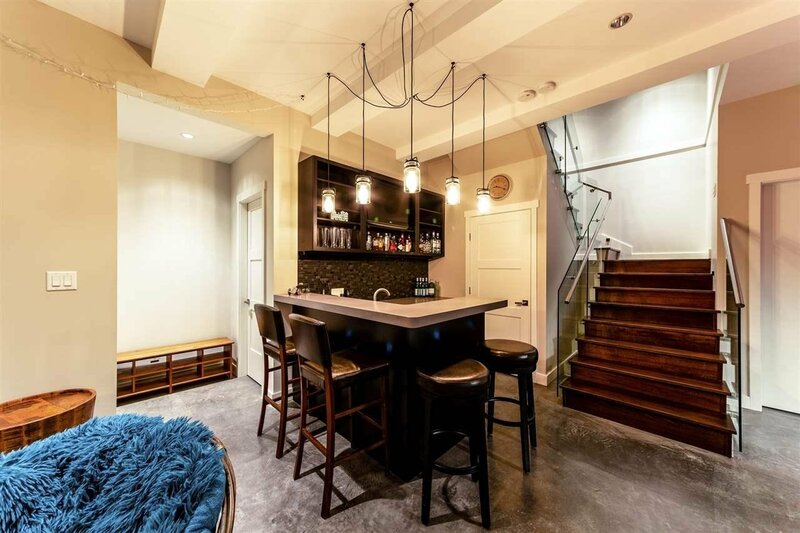 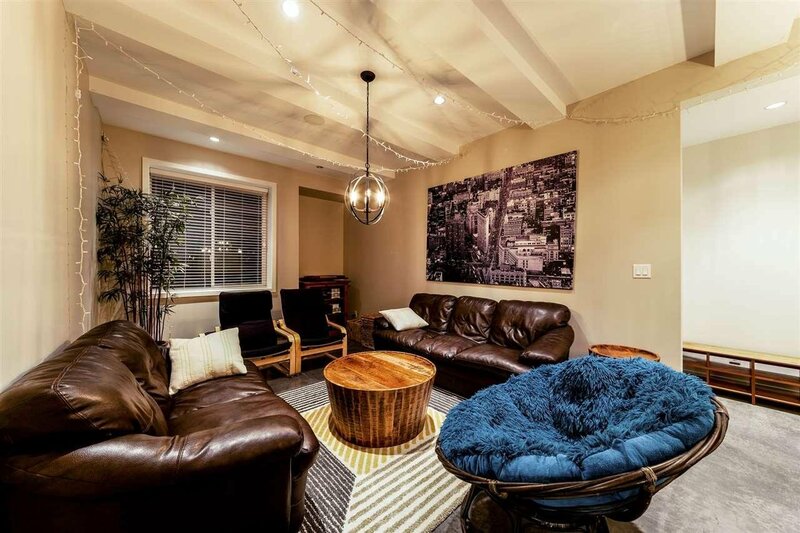 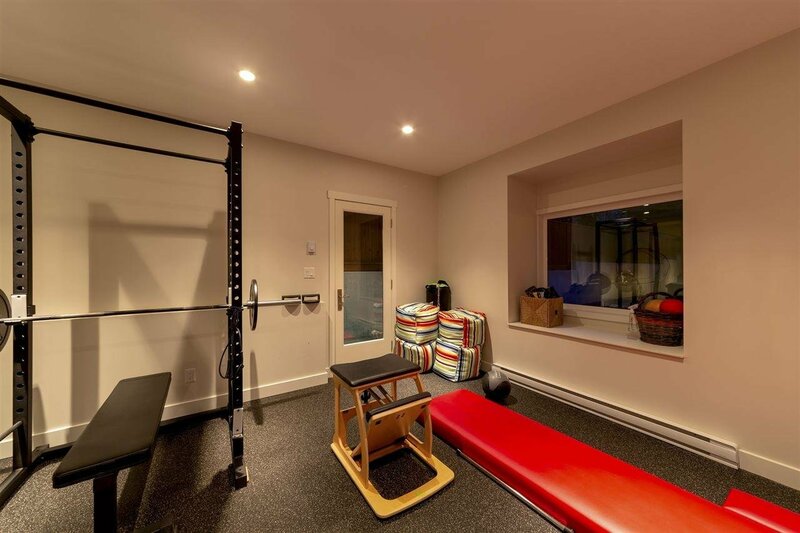 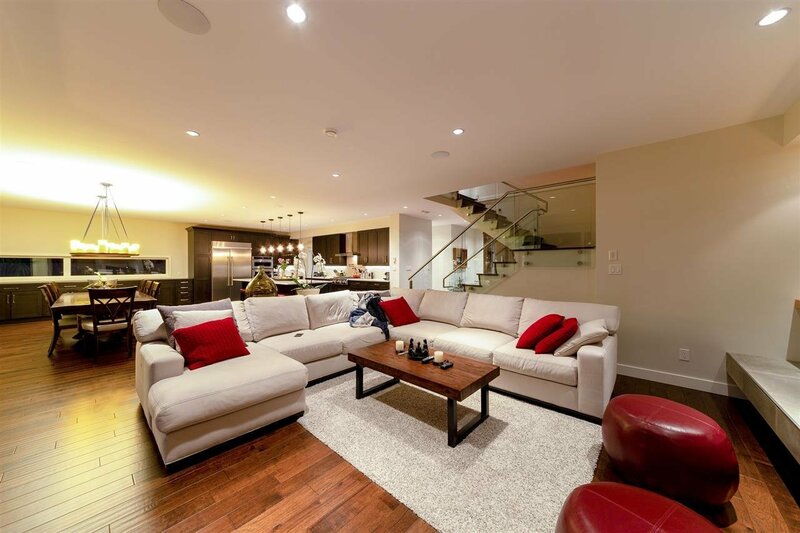 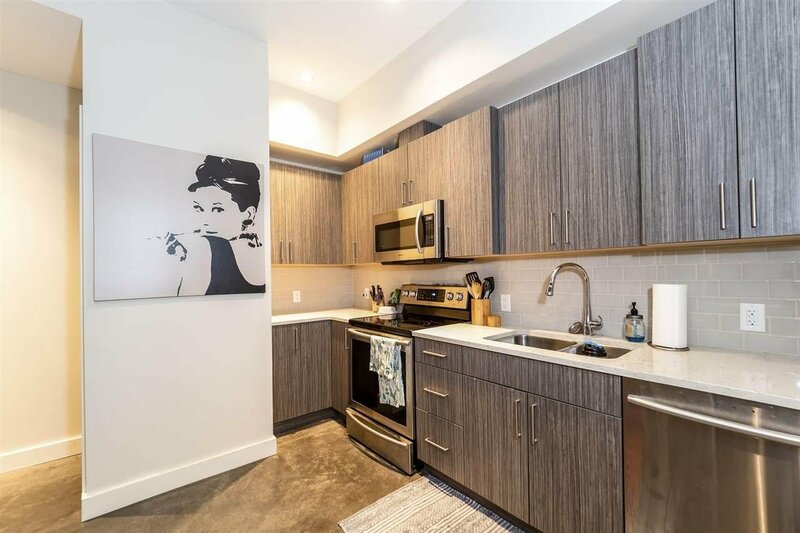 Upper floor offers 4 large bedrooms with 3 bathrooms, extensive mill work throughout the home, radiant in floor heating, air conditioning, basement level has spectacular theater room, entertainment style bar, wine room, bonus separate legal one bed suite. 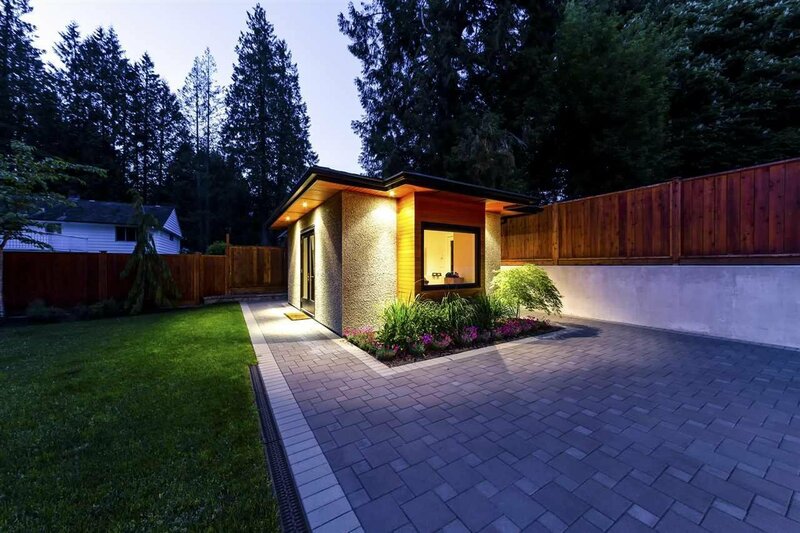 1st Open Sat/Sun 2-4 pm.